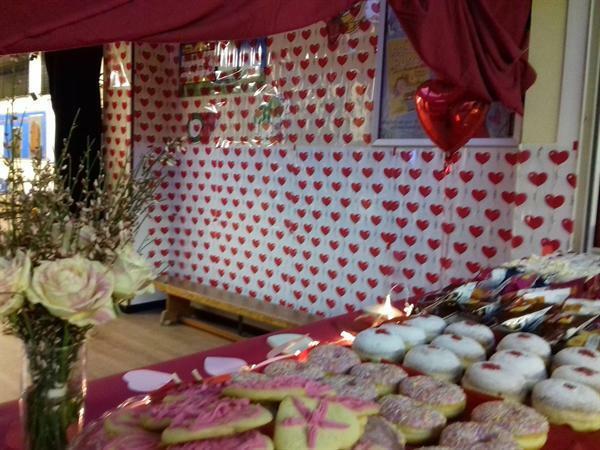 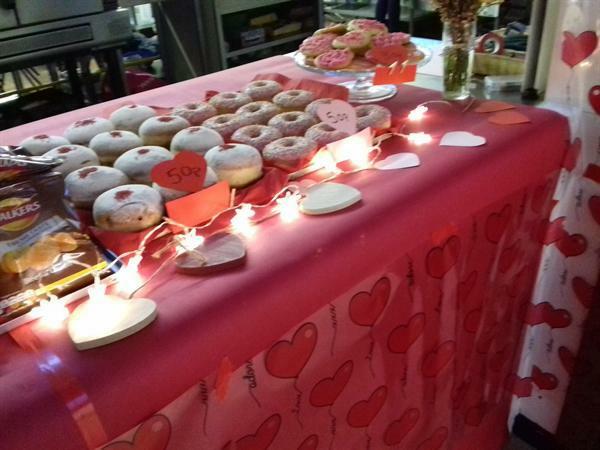 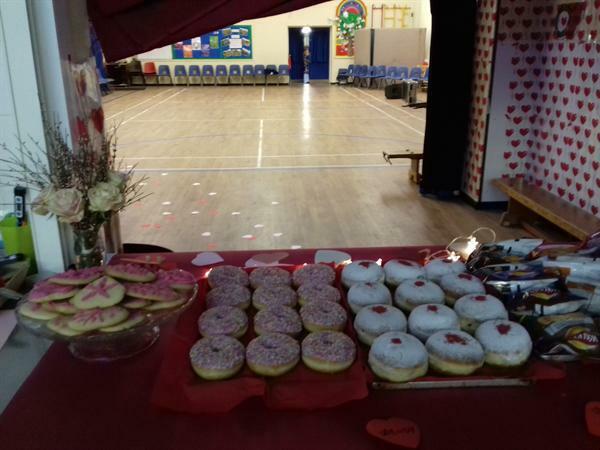 Thank you to the PTA for organising the Valentines disco and to everyone who supported. 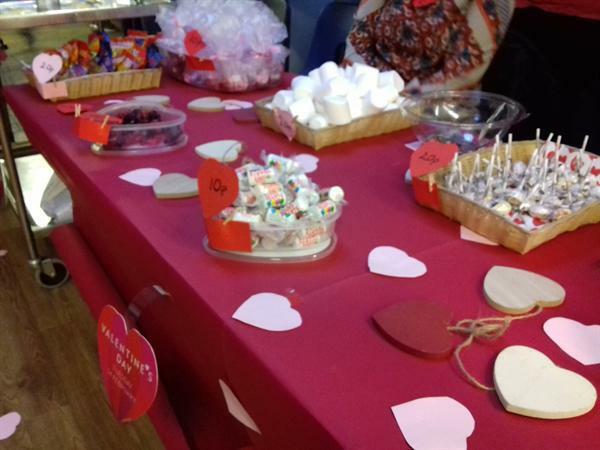 This event raised a whopping £320! 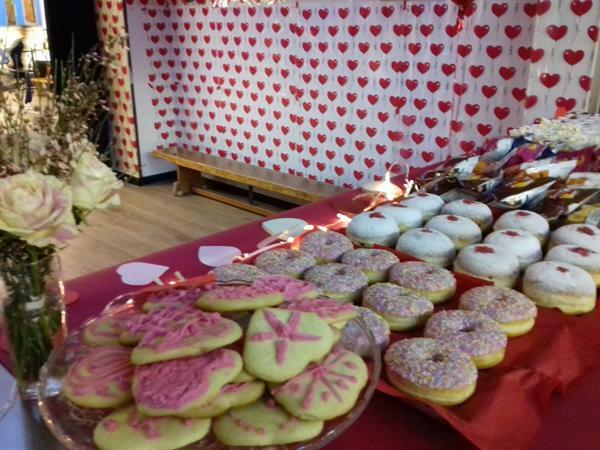 The children had a fantastic time too!